The correspondence between the old Congress and the American agents, commissioners, and ministers in foreign countries was secret and confidential throughout the Revolution. 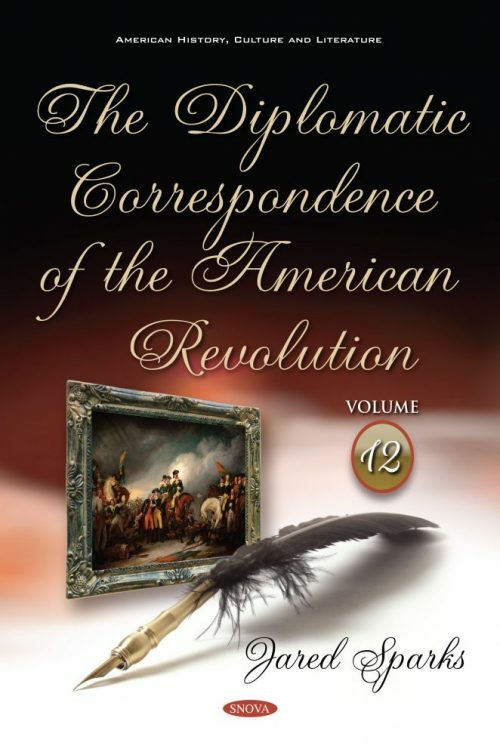 The letters, as they arrived, were read in Congress and referred to the standing Committee of Foreign Affairs, accompanied with requisite instructions, when necessary, as to the nature and substance of the replies. The papers embracing this correspondence, which swelled to a considerable mass before the end of the Revolution, were removed to the Department of State after the formation of the new government. These papers are now presented to you in this twelve-volume set.